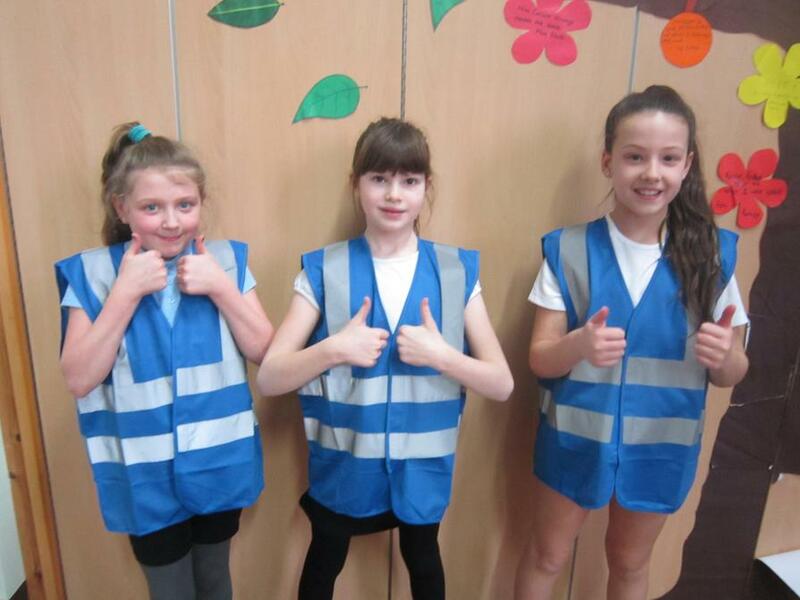 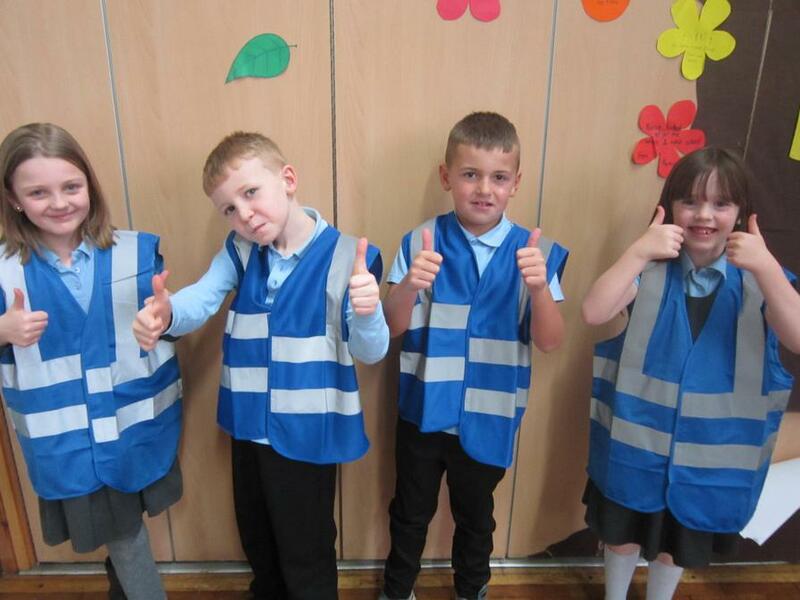 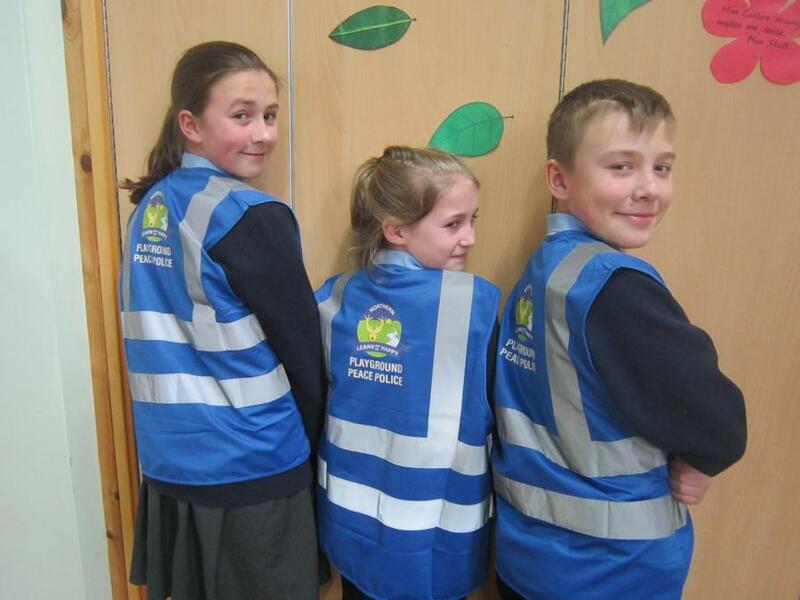 Finally, we now have our jackets for the Playground Peace Police to wear when they are 'on duty' in the yard. 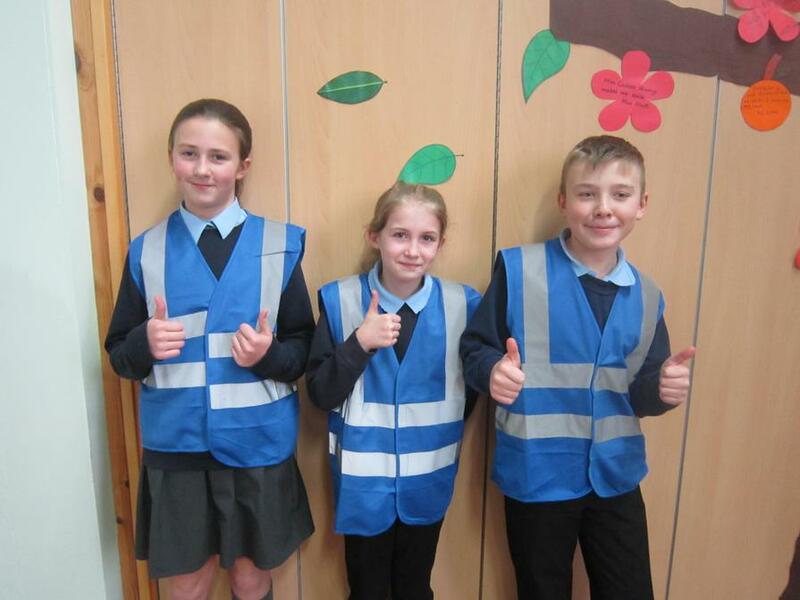 The school council gave out the jackets during our meeting this week (16th January) and all agreed that they were very smart and 'well cool'! 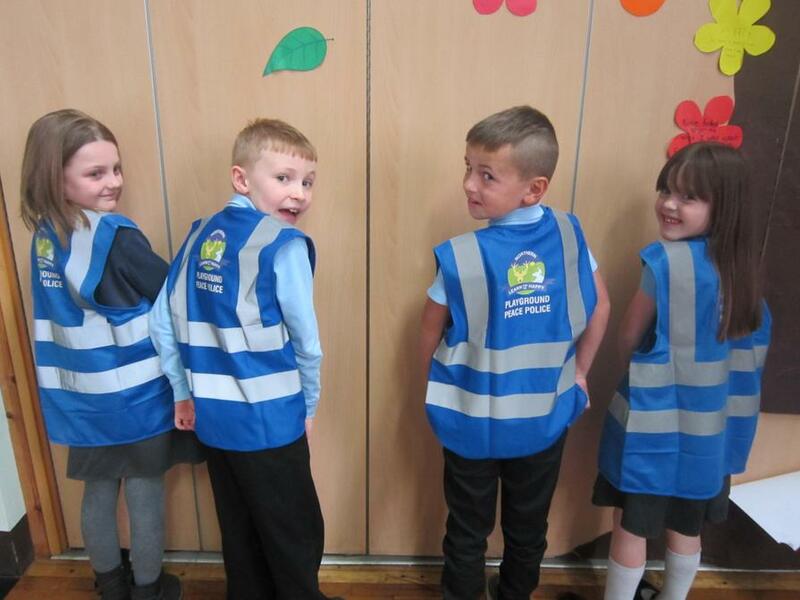 Hopefully they will make our playground helpers easier to spot amongst the crowds now and make it even easier for them to do their job to the best of their ability. 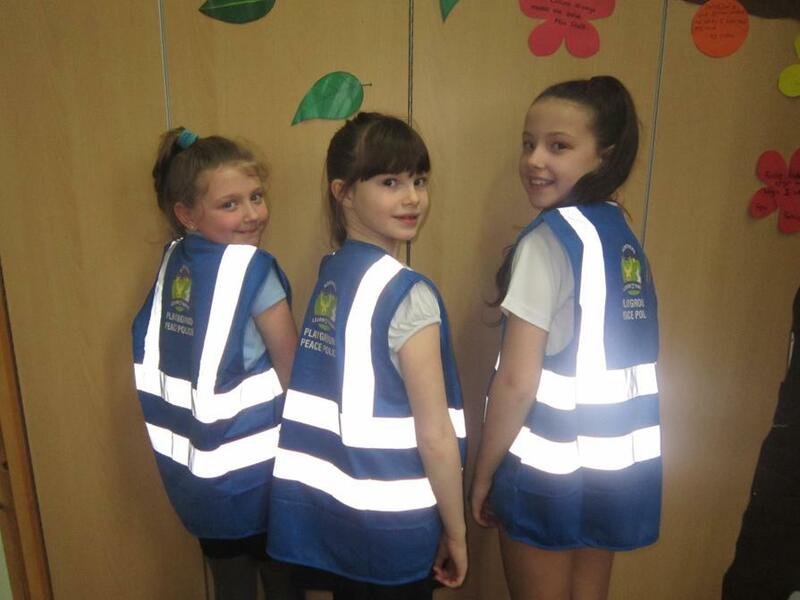 Many thanks to the the PTA for funding the jackets.